Want to cancel your Netflix subscription on Android, iOS or other web browser? Here’s how to cancel membership in Netflix Android phone or tablet. 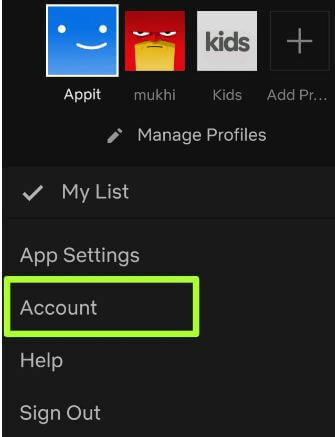 You can easily upgrade or cancel Netflix subscription in your device using account settings. This cancellation will be effective at the end of your current billing period. 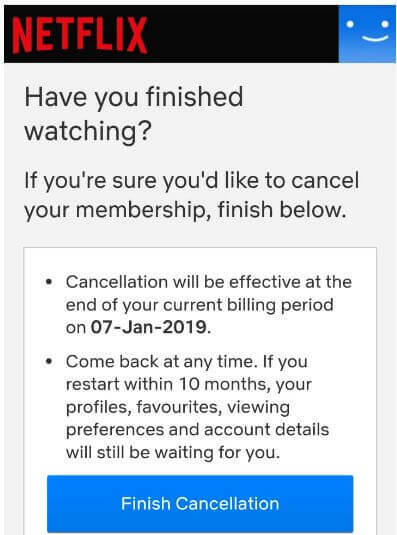 After stop Netflix subscription plan on your device, restart a cancelled Netflix membership anytime. You can update payment info or switch payment methods on your Smartphone. 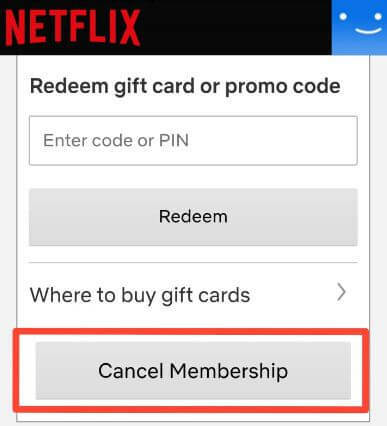 Follow below given step by step process to cancel membership in Netflix Android or iOS devices. You can cancel monthly Netflix subscription on android or web browser using below given settings. You can see this message on screen: Have you finished watching? If you’re sure you’d like to cancel your membership, stop Netflix subscription plan in your android device. Now cancel your Netflix plan on your android or iOS device. If you restart within 10 months, your profiles, viewing preferences, favorites and account details will still be waiting for you. Netflix offers three streaming plans for enjoy HD or ultra HD TV shows and movies in your android or iOS devices. Now select your prefer plan you want enjoy Netflix TV shows and movies on different devices. You can use your subscription plan up to 4 devices depending on your Netflix plan. And that’s it. We hope this makes it clear how to cancel membership in Netflix Android or iOS devices. If you have any kind of trouble, tell us in below comment box. Stay and connect with us for latest updates.